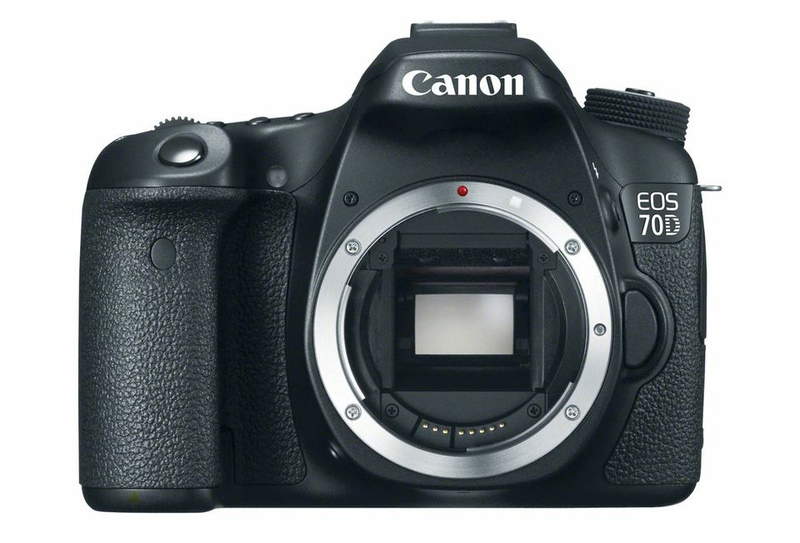 “Err 70” or “Err 80” will appear on the LCD monitor at the back of the camera or on the LCD panel at the top of the camera. There may be rare occurrences of error 70 or error 80, after which the camera functions can be recovered by turning the power off and on again, or by re-installing and reinserting the battery. The phenomenon described here refers to the frequent reccurrence of error 70 or error 80.